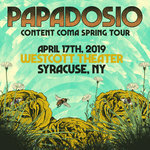 JackBrunner You know I wasn’t going to say anything but papadosio you guys are on🔥🔥🔥my mind 🤯🤯🤯these October sets 🤩🤩🤩wow💫your #5 fan 💕we are water 💦, 2am, drift and snorkle yum 😋 Favorite track: Ritual. 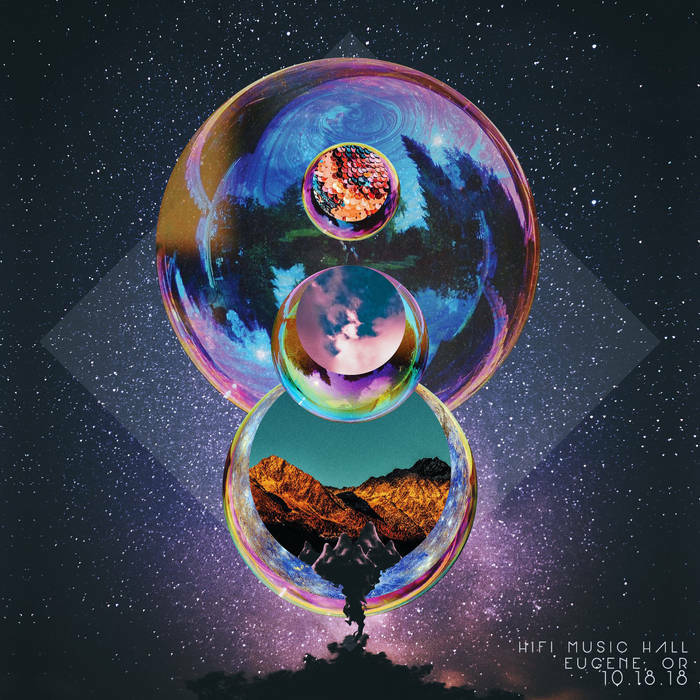 This album was recorded on October 18th, 2018 in Eugene, OR at the Hifi Music Hall! thanks to everybody who came out to rage with us! We are gonna be back very soon!